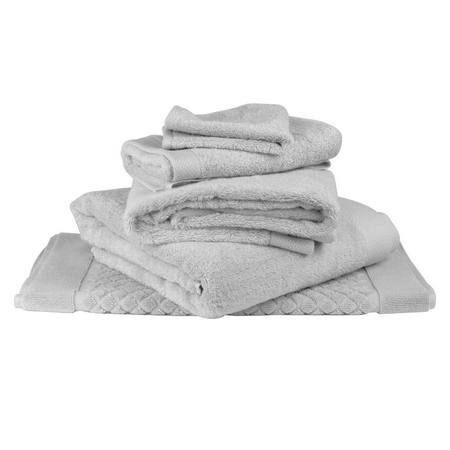 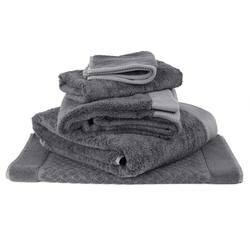 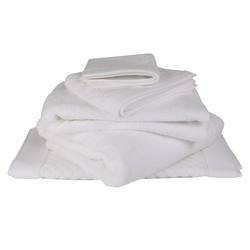 Enjoy this soft silky feel range of finely woven towels made from a luxurious cotton and bamboo blend. Bamboo’s natural anti-bacterial properties and softness mean these towels are great for sensitive skin. 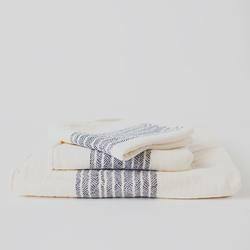 Made of 60% cotton and 40% bamboo.